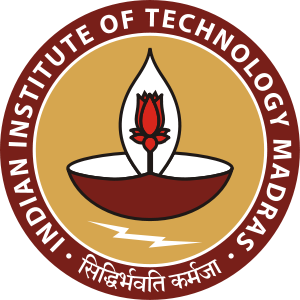 UTokyo - IIT Madras Workshop on Theoretical Computer Science will be held during March 13 to 15, 2017. The venue will be ICSR Hall 3, IIT Madras. See dept news.